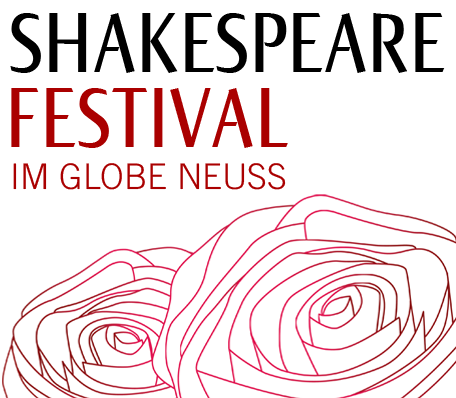 The beat of the drum marks the opening of Globe Neuss' gates for the 27th Shakespeare Festival: “Othello“ directed by Richard Twyman and produced by the superb Shakespeare at the Tobacco Factory from Bristol. Twyman was the Associate Director at the Royal Court Theatre in London and has recently started leading the English Touring Theatre. 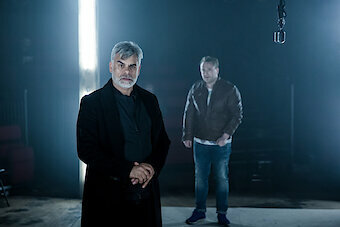 Fortunately the Tobacco Factory could interested him in Othello since he collaborated in the stage direction of 14 productions at the Royal Shakespeare Company. 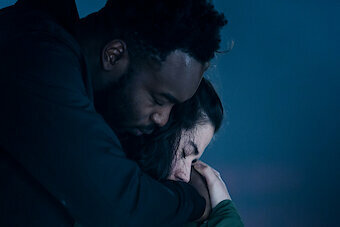 “Othello“ will have its premiere in Bristol in February starring brilliant actors in the leading roles, followed by a tour through England, and after a 3-week run in London Wilton's Music Hall, will hold its crowning performance at Globe Neuss.